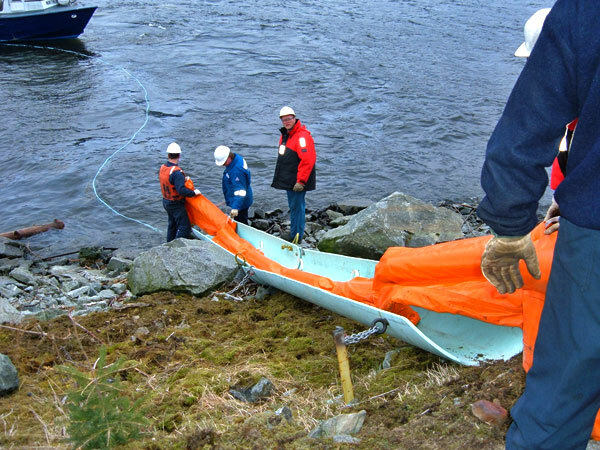 Spill Response Specialists globally choose Versatech Products. Find out how our solutions can benefit you. 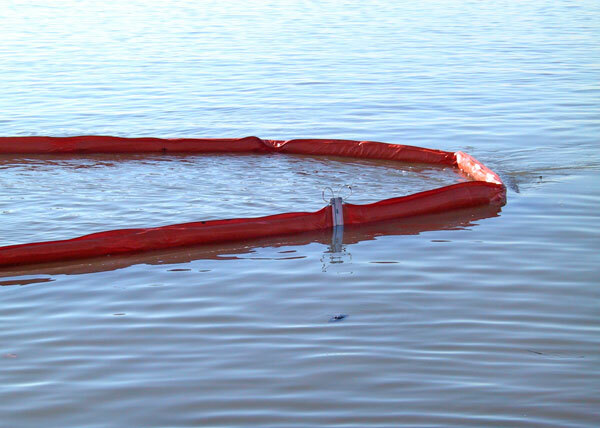 General Purpose Boom is one of our most cost-effective oil containment booms, available in a range of sizes from 6 inch (15 cm) to 36 inches (90 cm) for use in all water conditions. This style of containment boom is a real versatile workhorse. 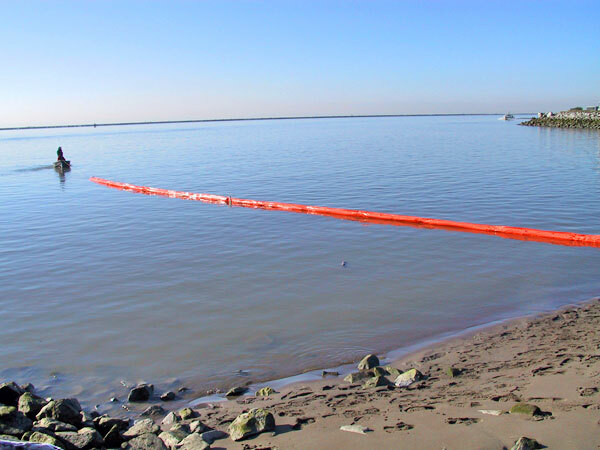 General Purpose (Contractor) Boom is very popular with spill clean-up contractors because of its simplicity of use and rugged design. Rugged design - the standard boom is made with 22 oz/yd (750 gm/m2) PVC fabric and rolled closed-cell foam floats but can also be manufactured with 28 oz/yard (900 gm/m2) PVC or PU fabrics.